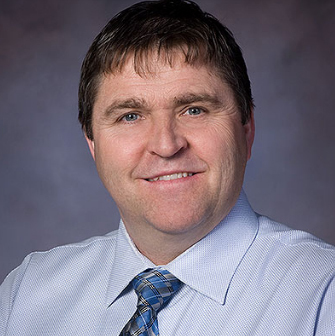 Mr. Gallant has been responsible for leading the design and delivery of programs and services to develop Prince Edward Island’s workforce since 2015. This has included collection and analysis of labour market information across a number of sectors of importance to the provincial economy. Mr. Gallant has a Bachelor of Science degree with a major in biology and a Master of Science degree with a specialization in aquaculture. He has been involved in Prince Edward Island’s provincial government since 1990 and has represented the province in many capacities, including workforce development, supports for clients with barriers to employment, youth programming, service delivery, rural development and fisheries and aquaculture policy.